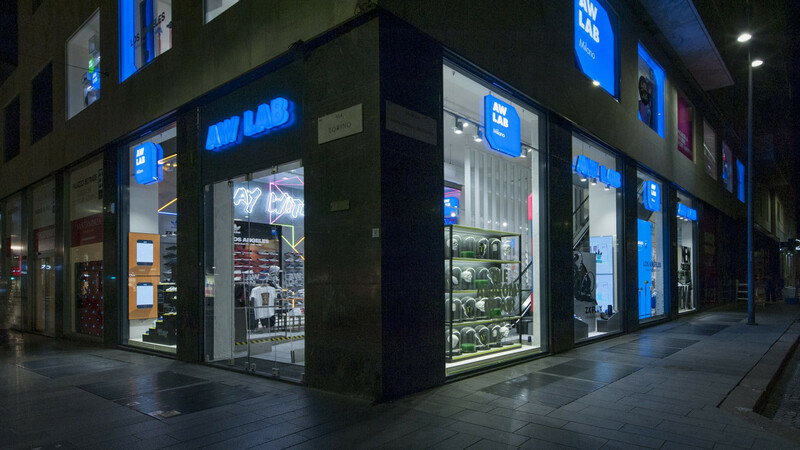 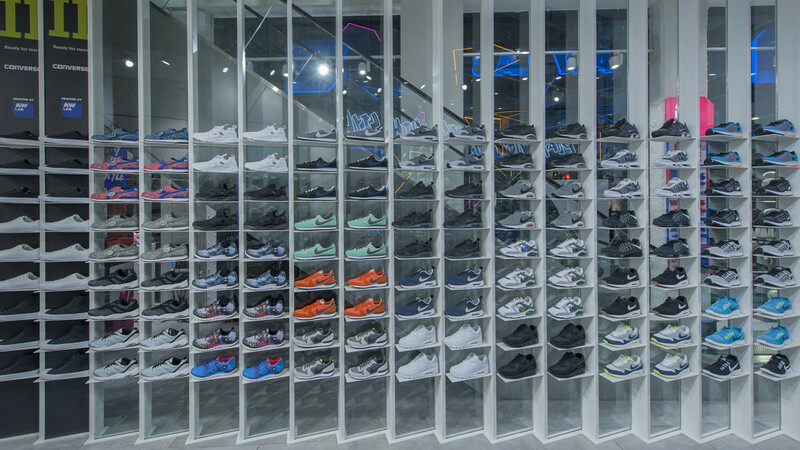 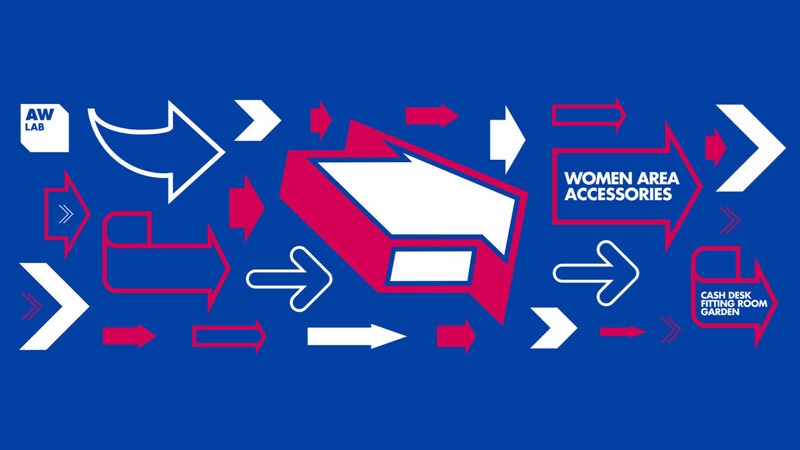 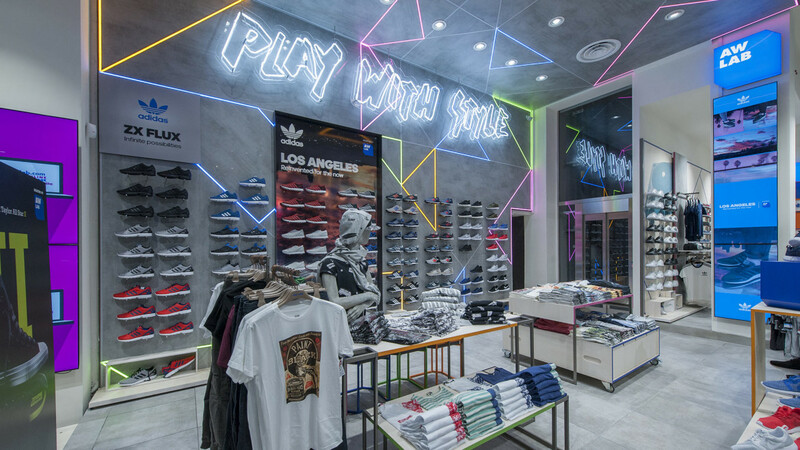 Athletes World – major italian sportswear retailer, counting over 130 stores – in 2012 changed its name to AW LAB, spicing up its brand positioning to appeal a higher end consumer profile. 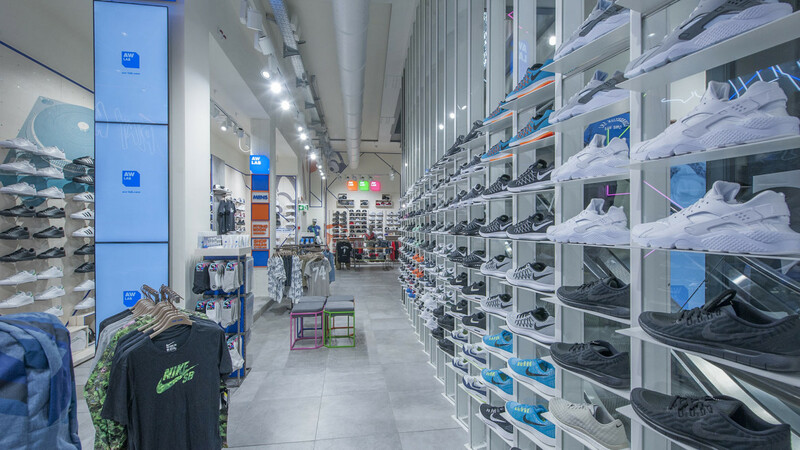 Sartoria was asked to work on a comprehensive online and offline restyling, with the aim to create a premium platform in both fields. 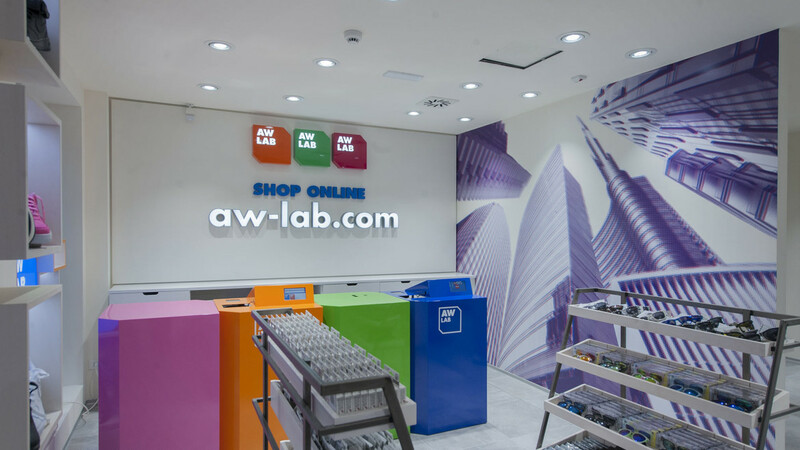 The creative work for the website and the retail network, has been focused on AW LAB’s new brand statement “Play with Style”, seeking the engagement of the consumers in the field of stylish self-expression.